Plumper lips, just like that? You can imagine my disbelief at the effectiveness, or even, existence of a product that would create such results. But, sometimes even an old dog must learn new tricks - or at least taught to be more open-minded. 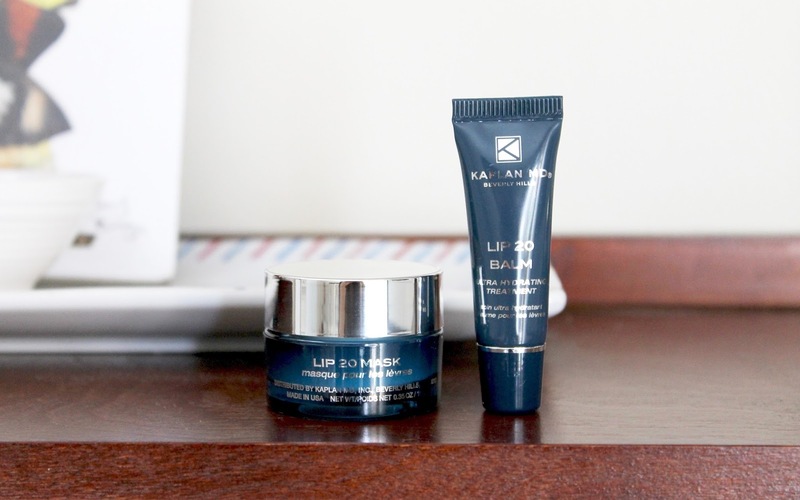 I was shocked at the results when I tried the re-vamped formula of Kaplan MD's Perfect Pout Lip Mask and Lip Balm Duo. Forget Kylie's drying lip kits; try this kit to leave your lips as plump as Kylie's sans injections or the risk of changing your entire face. 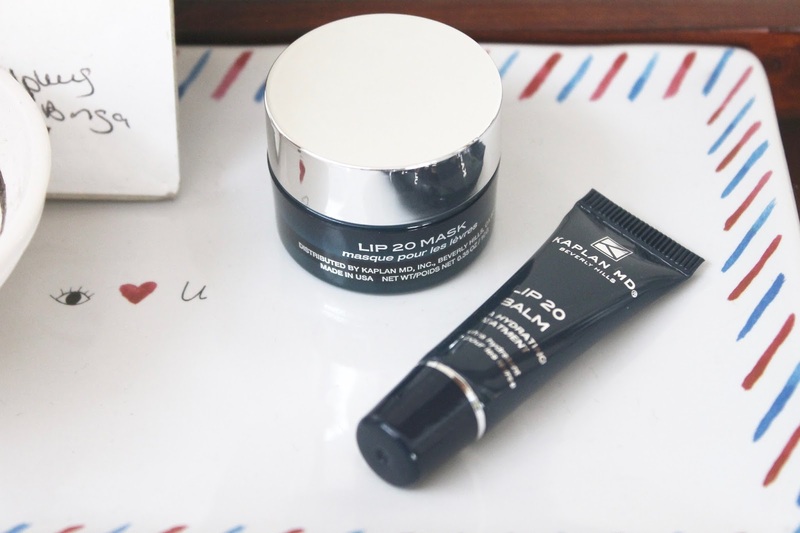 The anti-aging lip mask comes in the form of a lightweight creamy treatment, that plumps on contact, intensely moisturizes, and smoothes lines. When it's wiped off, you'll look as though you're lips received a little lift - just top with the balm for a smooth, naturally perfected pout!